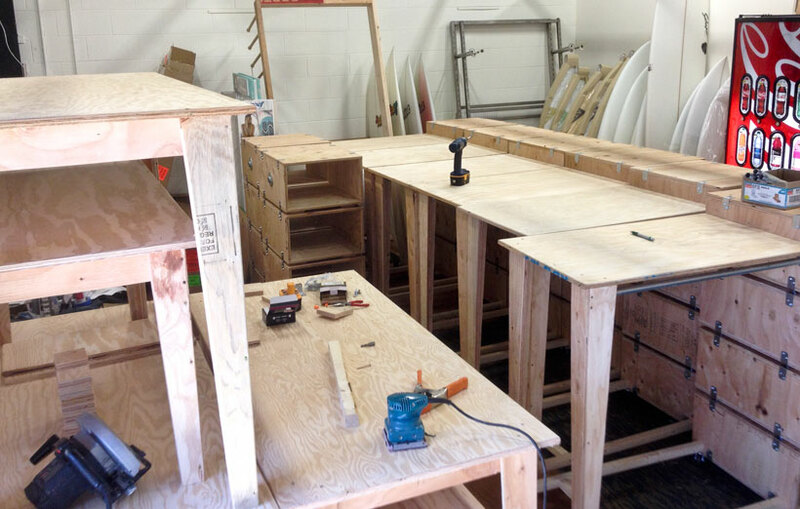 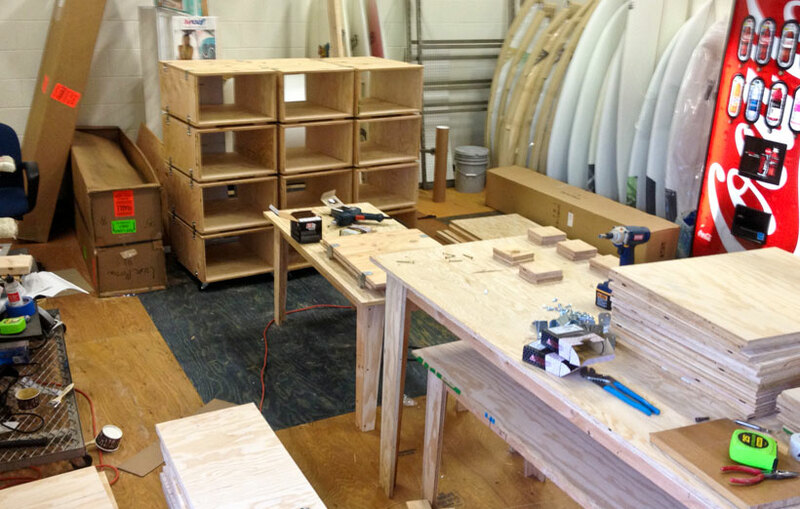 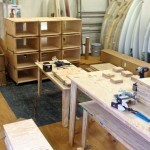 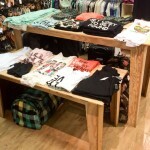 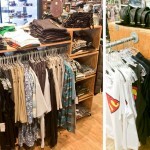 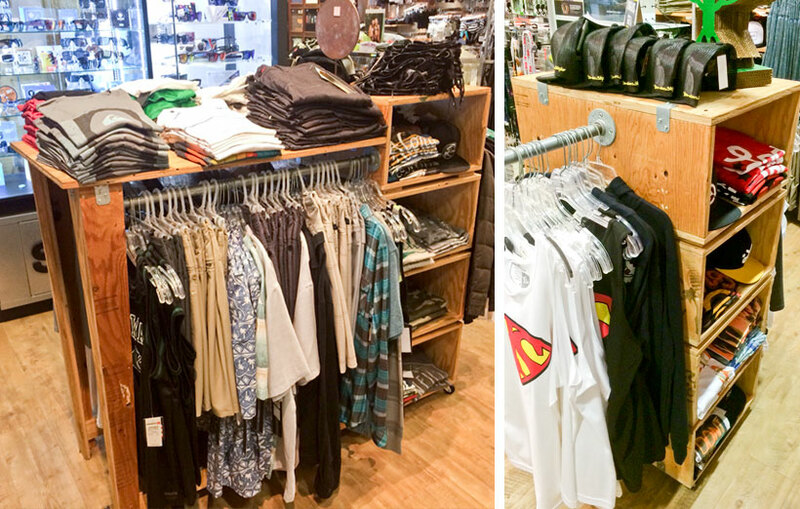 Local Motion Inc. needed new retail furniture for their Ala Moana location. 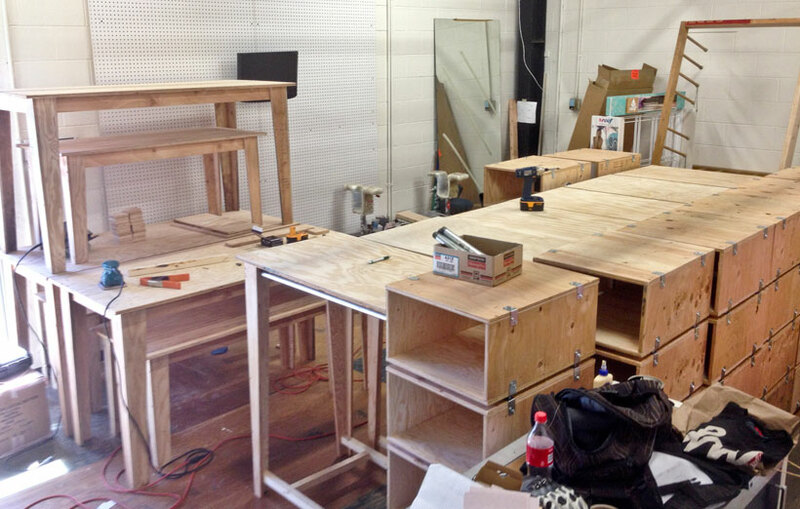 I came up with several designs that were cost effective and efficient to build using plywood, galvanized brackets, and pipe fittings. 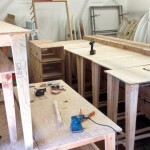 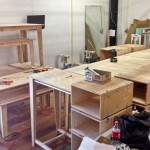 The designs included nesting tables, stacking blocks, and a hybrid of the two. 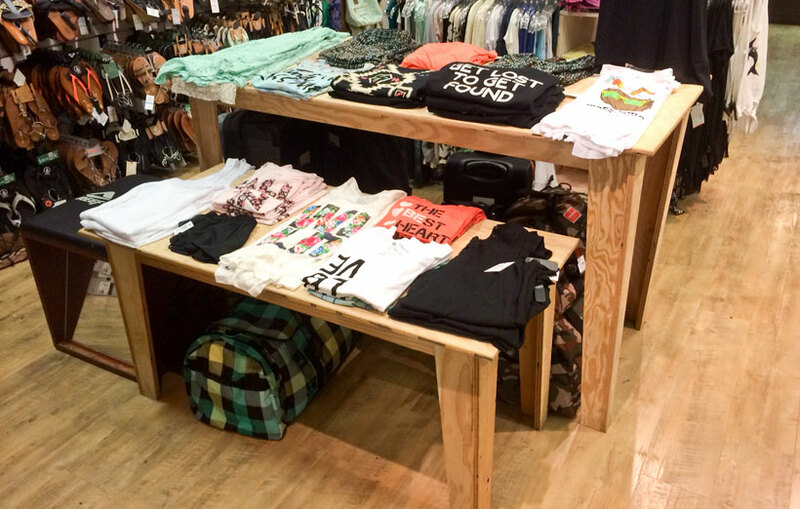 These designs were a great success and a second set was built for their Hawaii Kai store as well.